Hello there, I’m Sarah, I live in the fly over state of Indiana. I like to keep things simple and to the point so I’ll just sum it up for you real quick. I grew up on a grain farm in central Indiana. I am passionate about supporting and telling the story of Agriculture. I love driving around in the middle of nowhere listening to music, watching old movies, antiquing, talking to farmers and being an advocate for agriculture. Follow me as I sum up what’s happening in my life as well as the agriculture industry! Very excited to have found your blog! Kelly at Old Blue Silo sent me over and I am very excited to be here. 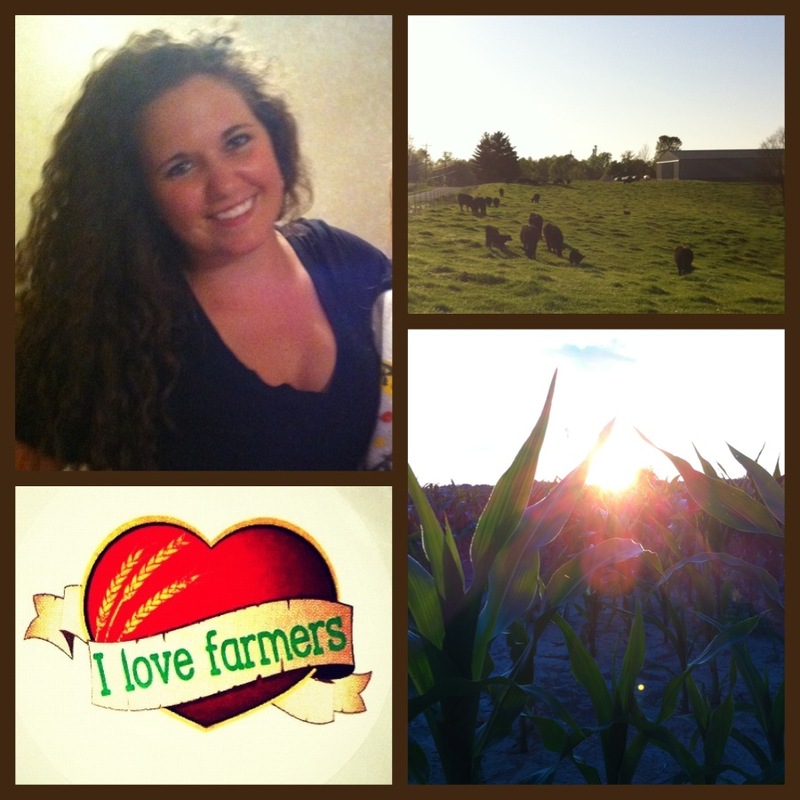 I am many things, but the first thing I ever was and still am is a farmer’s daughter. Now I have the opportunity to live and work beside my dad once again on the farm with my own little family. Your dad is in his heavenly home, but I have a feeling he is keeping close tabs on you and all of the positive things you do. Best of luck and keep up the wonderful things you are doing! Thank you so much for reading Sarah Sums It Up and for your kind words! Being a Farmer’s Daughter sure is something special.